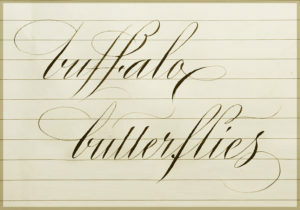 Simply defined, the Spencerian script is a style of ornamental penmanship – and is considered to be one of the Engrossers scripts. While similar to the Copperplate script, it is a style that could be written more quickly and legibly. Developed in 1840 by Platt Rogers Spencer and based in part on the graceful forms he observed in nature such as the smooth oval pebbles in a stream, Spencerian was used in business correspondence and in elegant personal letter-writing. 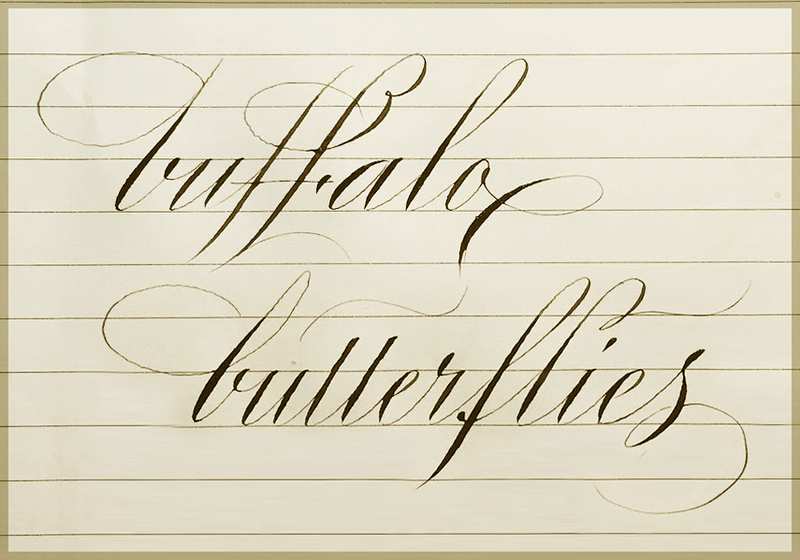 Come join us and try your hand at Spencerian handwriting that combines beauty with practicality!